YouTube says protecting children is a top priority; releasing TV apps for this purpose apparently isn't. If you have young children, you might know how easy it is for them to get hooked on YouTube. While other streaming services, such as Netflix and PBS Kids offer more polished videos, often with richer storylines, kids seem to fixate on YouTube's vast library of simple nursery rhymes, toy demonstrations, and cheaply assembled cartoons. The most popular creators of these videos have racked up billions of views. So it was a bit surprising this week when Google claimed that kids shouldn't be watching YouTube--at least not through its main app and website. In response to complaints from more than 20 consumer advocacy groups, which accused YouTube of collecting and profiting from data on kids' viewing habits, Google said children should instead use the separate YouTube Kids app, which screens out inappropriate material and eschews targeted ads. "Protecting kids and families has always been a top priority for us," Google said in a statement to CNN and the New York Times. 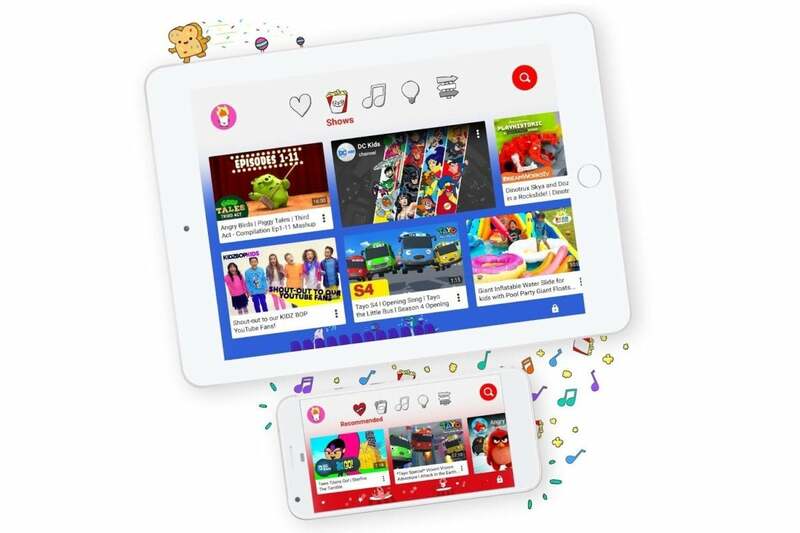 "…Because YouTube is not for children, we've invested significantly in the creation of the YouTube Kids app to offer an alternative specifically designed for children." There's just one problem with that claim: If your child wants to watch YouTube Kids directly on a television, their options are limited to Android TV device and select Sony and LG smart TVs. Casting to certain streaming devices (such as Roku, Chromecast, and Apple TV) is supported via a phone or tablet, but there's no proper YouTube Kids app for Roku players, Apple TV, Amazon Fire TV devices, or game consoles. You also can't access YouTube Kids through a web browser on a computer. The original YouTube Kids app launched more than three years ago, in February 2015. It's hard to believe that protecting kids and families is a "top priority" for Google when YouTube's kid-friendly version is much harder to get than the main app and website. This week's FTC complaint from 23 consumer advocacy groups alleges that Google knowingly caters to children on its main YouTube app, collects data on viewership of children's videos, and allows advertisers to reach those children by associating their ads with keywords like "toddler" and "toy." Engaging in this behavior without first getting verifiable parental consent would be a violation of the Child Online Privacy Protection Act. "Google has made substantial profits from the collection and use of personal data from children on YouTube," the complaint reads. "Its illegal collection has been going on for many years and involves tens of millions of U.S. children." 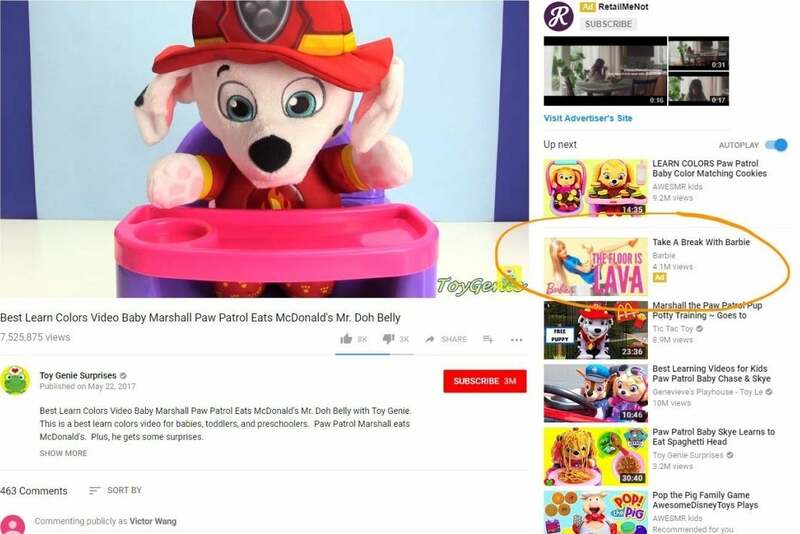 Advocacy groups show how toy ads can appear alongside children's videos on YouTube. Josh Golin, executive director of the Campaign for a Commercial-Free Childhood, told the New York Times that YouTube should just shift all children's videos over to YouTube Kids, which fully complies with federal children's privacy laws. But therein lies the problem for Google: Because YouTube Kids only works on a subset of devices, the site would lose a chunk of its viewership by cordoning off children's videos this way. 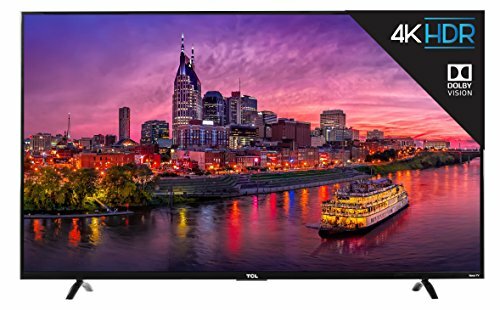 From personal experience, I'd much rather let my kids watch YouTube on an Apple TV or Roku than entrust them with an $800 phone to use as a remote. If those children's videos weren't available in YouTube proper, we'd probably just find something else to watch. Even if you're not overly concerned about data collection and targeted ads, YouTube Kids is still far better for children than the main YouTube app. It allows you to set up profiles so each child gets age-appropriate videos, provides foolproof navigation, and--most importantly--blocks all videos that kids shouldn't be watching. And while the app isn't perfect--some rather disturbing videos have managed to slip through its algorithmic filters--Google is reportedly working on a human-curated version with even stronger protections. Having those features available on TVs would be great for parents, but despite what Google says about its priorities, YouTube's focus has clearly been elsewhere. Case in point: The only new platforms YouTube Kids has arrived on since October 2015 are Android TV and certain Samsung and LG smart TVs. Yet in the last year, YouTube TV has launched on Xbox One, Roku players, Apple TV, Android TV devices, LG TVs, Samsung TVs, iOS, Android, Chromecast, and the desktop Chrome browser. What's the difference between YouTube TV and YouTube Kids? The former is a $40-per-month channel bundle and a key part of Google's advertising strategy. The latter's primary purpose is to restrict targeted advertising in compliance with federal child privacy laws. It's not surprising which one has become more readily available to viewers in a shorter period of time. Correction: An earlier version of this piece neglected to mention that a YouTube Kids app is available on newer Samsung and LG televisions.